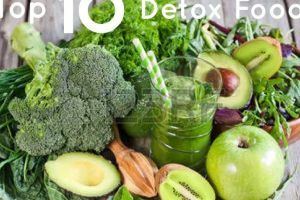 Clean eating is an essential factor in successfully maintaining a healthy lifestyle, and consequently so are clean beauty products. 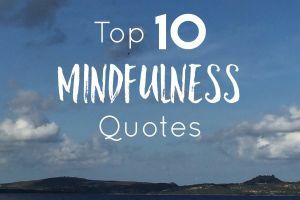 Many of us often consider nutrition a top priority in our quest for healthy living, focusing on nourishing and healing our bodies from the inside out. It’s so important for us to also remember to protect and heal our skin from the outside, and what better way to do that than with all-natural, chemical-free beauty products, like YLLO: The Original Turmeric Face Scrub. I’ve teamed up with YLLO to share with you their amazing, natural beauty product. You might be surprised to learn that this particular product’s main active ingredient is turmeric. Surprisingly, this golden yellow spice, which is usually reserved for cooking, works wonders for the skin, hair, and body. Turmeric’s antiseptic and antibacterial properties make it an effective and natural treatment for skin issues, and it helps provide a youthful glow to your skin. It is known to slow down cell damage, reduce pigmentation and skin conditions like eczema and psoriasis, improve skin elasticity, and heal acne scars. YLLO: The Original Turmeric Face Scrub combines organic turmeric with other vegan, chemical-free ingredients like coconut oil, cane sugar, sea salt, and chickpea flour, so you rest assured you are only using quality and 100% natural products on your skin. Let me also preface by saying that turmeric is one of my favourite spices to cook with, so you could imagine how excited I was to have the opportunity to try a product that highlights this amazing spice’s beauty benefits. Firstly, the packaging – the scrub comes in a convenient re-sealable bag, with easy to follow instructions on the back. The instructions suggest using a teaspoon per application. I measured about 20 heaping teaspoons of the dry scrub, which means one package goes a long way. (I also have to mention the charming wit written on the label!). You simply mix the dry scrub with some warm water to form a paste then apply it to your skin, preferably with a sponge or brush. Like all scrubs, it has a grainy texture, however, I also noticed immediately how clean and fresh it smelled. You can actually smell the individual ingredients the moment you open the package – which means you know the product is 100% natural. This product stays true to its word – it leaves your skin glowing, it’s made with fresh quality ingredients, and most importantly, it doesn’t stain your face. I’ll be honest and admit that I had my reservations about this particular claim. I often cook with turmeric and am well aware of the fact that it easily (and quickly) stains the skin. Surprisingly, this facial scrub didn’t leave any yellow hue of the sort on my skin, but it did leave my skin feeling soft, supple, fresh, and glowing. On that note, they might vouch for stain-free skin, but my suggestion is to apply the mask before jumping in the shower, and ideally wear clothing that can be easily removed without coming into contact with the mask. 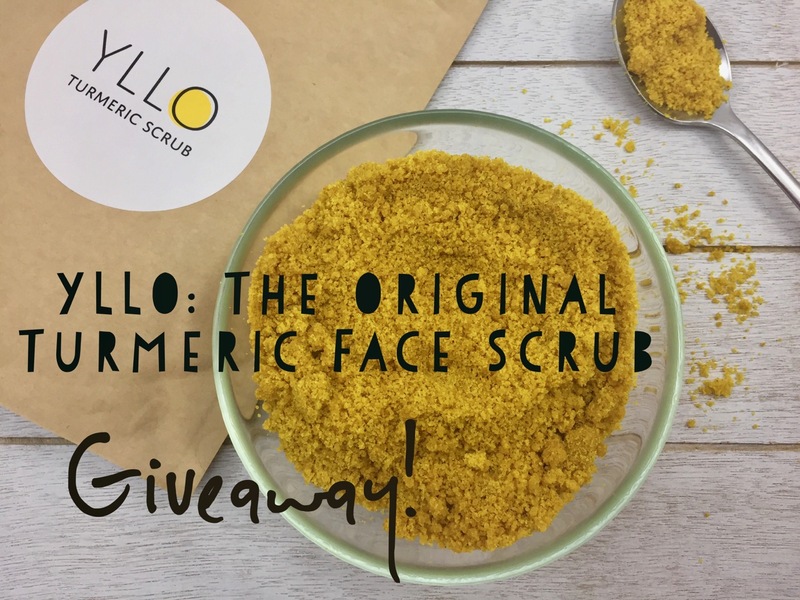 I loved this product, and what I love more is the fact that YLLO provided me with an extra package of their Turmeric Facial Scrub to give away to one of my lucky readers! Leave a comment below. Tell us what you think of this product, why you would like to try it, or simply go on about how much you love turmeric – I know I could! A random winner will be announced on Tuesday, January 31st, 2017. This post was sponsored by YLLO: The Original Turmeric Face Scrub. All opinions expressed are my own. This product sounds very interesting to try out. I have heard how great tumeric is and I try in incorporate it into my cooking. I did not even know a product like this was made and would love to try it out. It’s a must! I vouch for this product 100%! Well… I am crazy about skin care, especially when I uncover natural foods to help rejuvenation and preserve our skin! Healthy skin is my passion so I’d love to try this face scrub! I know you are! Natural is best too! I would like to try this turmeric scrub as I have been following them on instagram! I am discovering the world of face scrubs and this seems intriguing! Pick me! Hi Marquita! Sorry but the contest is over! You should definitely head on over to their website to check out their product…it’s amazing! I take a turmeric supplement currently but would have never thought of using it on my face! I’m always looking to try new things!!!! Turmeric seems to be everywhere these days. It has so many healthy benefits. I never even thought of it being in a facial scrub. Thanks for bringing it to my attention. Well, I learned something new today. I had no idea turmeric was so good for the body. I adore good skin and I need it Year long. Wow, I never knew Turmeric had so many skin benefits. Would be great to fix some of the dryness I’ve been suffering with this winter. I’d love to try this! ! I’m all for natural skin products! I read a lot of good benefits of Turmeric. Actually I’m taking the capsule of turmeric once a day. I’m thrilled to have try it on my skin as well. Never thought about taking it in capsule form…I just add the powder and the root wherever I can! Wow! That sounds like an amazing scrub and I think it must feel really nice against the skin. What a great giveaway to have. Sounds like an awesome product and I am definitely interested in trying it out. Thanks for sharing this info. Turmeric is really popular, I’ve had a few people actually recommend for the skin. 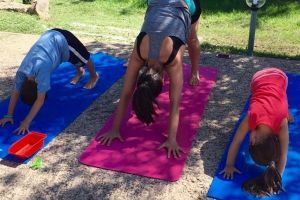 I had no idea it was even beneficial! 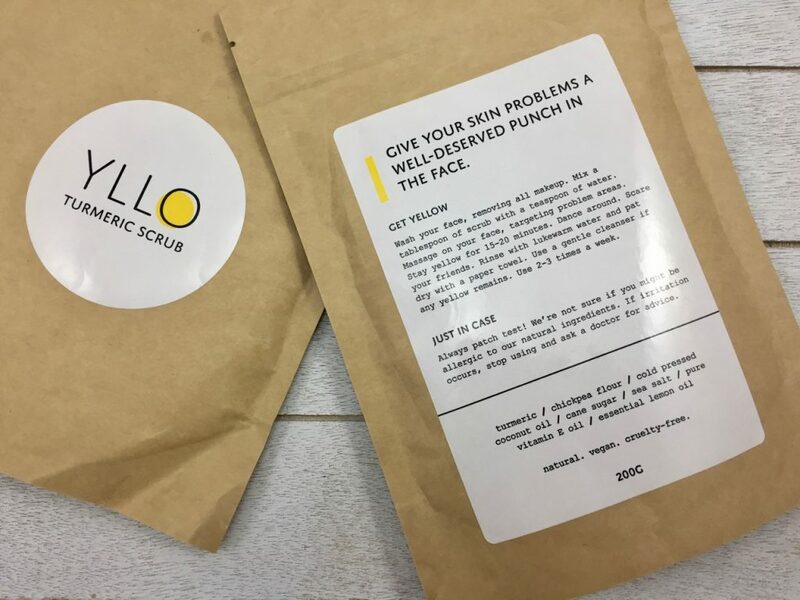 Turmeric Facial Scrub by YLLO sounds awesome and I would love to try this on my face. I actually heard about the great things turmeric can do for us on a Dr. Oz show last year I believe. This is something I will have to share with my sisters too. Thanks for sharing this awesome product. I have followed a vegan lifestyle since the past 4 years and its been very difficult to find vegan, cruelty free, and natural face products. I would love to try this and include it in my skin care routine. This would really help heal my cystic acne, which causes a lot of inflammation, pain and redness. Thank you for doing this. This would probably work wonders for you since turmeric is known for its anti-inflammatory properties. This scrub is 100% natural, in fact, it smells good enough to eat!! Good luck Shazia! You are right, this product will really help me with the inflammation and redness. Whenever I try putting turmeric itself, it ends up staining my skin, so that’s very inconvenient. I hope I win, thank you. I have been using Yllo scrub for about a month. My face is more even, less redness. My acne has lessened. My skin is so soft! I was hugging my 8 year old daughter yesterday, and she commented on how soft my skin felt! Wow, that’s amazing! I just started using it but I can’t wait to see the results after a month. This scrub sounds amazing. I never tried a turmeric scrub, but I have heard amazing things about turmeric. I would love to try this. Does this really work for acne though? I’ve literally tried nearly everything from natural products to pro activ and it’s partially been from a hormone imbalance, but now that I’m getting it taken care of, I’d actually like to find something natural that I can use to help get my acne back under better control. I actually don’t suffer from acne so I can’t tell you first hand how well it works for acne. It’s a worth a try though – at least you know the mask is 100% natural, so no harsh chemicals on your face! That facial scrub sounds awesome. I bet it smells really good, too! I want to try it. I have heard that turmeric is good for your skin and hair, but I have never tried it myself. This face scrub sounds wonderful and so I will have to give it a try! Believe me turmeric is the best preferred item by Indian women, though it gives you a yellow tint in the beginning, its makes you fair. I’ve heard! So, that’s their secret to their amazing glowing skin?! I didn’t have any yellow tint on my skin, but that makes sense that if you’re fairer it might discolour it slightly. This face scrub sounds like it would be so good! I love using natural products! I knew tumeric was supposed to be good for you. I just never knew it could be used in a face scrub. I have been hearing a lot about turmeric face scrubs hear lately. I am intrigued to try one. I might just try this one. I love turmeric! I have not seen a face scrub with it in there yet so I have to try this. I knew that turmeric was a good spice to add to food, but I didn’t realize it could be used for a facial scrub. Sounds like a great product! I would love to try this. I definitely need help with my skin. Looks like something I’d like. I generally just blend baking soda and face wash in my palms to make a scrub, but this looks much better. I’ve heard wonderful things about the healing powers of tumeric. Turmeric has been long over looked and glad you are spreading the word about how wonderful this is and what all it can do to help people. I didin’t know tjhat you can use turmeric for facial scrub. That is so interesting, I’d like to try that. I really want to win this. I’ve heard many good things about turmeric. Tumeric is really so good for you! I use it in tea to help me sleep – serious issues with sleeping for years! Hmm, I actually didn’t know that! 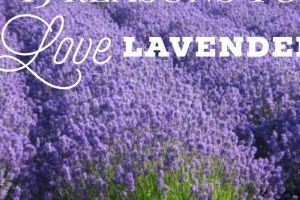 I usually use natural melatonin, or more recently, lavender essential oils. I’m going to look into that! I’ve heard a lot of great things about turmeric, but I’ve never used it. Never would have thought to try it on my face lol. Thanks for sharing! I’ve been looking for more natural beauty products (I’m tried of all the chemicals). I had no idea of this product before today but it sounds great. Great! I’ll get an email update shortly of your subscription. Good luck! I would love to try this face scrub. Turmeric has so many amazing benefits. I will have to order some to try. Cool! I would love to try this! Turmeric is really in right now. I have heard about how good it is for your body but I didn’t know it was good for your skin too. It’s funny how it’s become so mainstream, but it’s actually been around for ages! Oh wow! I had no idea turmeric could be used like that! That’s really cool. I would love to give that a try. I’ve got to try this, I love face scrubs. I especially love facial scrubs that smell great versus bad smelling products that are off setting. My new ‘thing’ is face scrubs! I need to exfoliate more often, and this one is perfect. I love that I could actually EAT it if I wanted to!! I’ve got to buy turmeric. I know how good it is but I’ve not yet bought it to use it. This week on the grocery list. 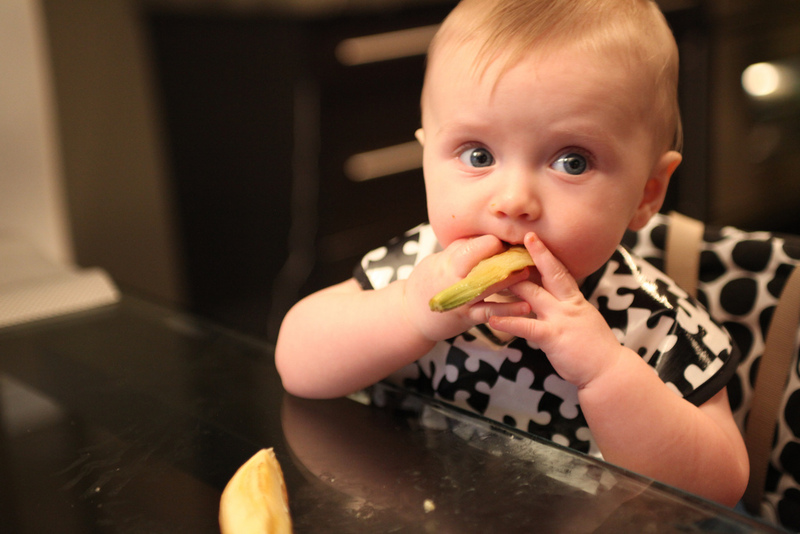 You should buy the root, then just grate some into whatever you’re cooking! This sounds like an awesome face scrub! I had no idea you could use Turmeric in so many ways! Thank you for sharing. Just learned so much about turmeric that I never knew. Guess I have been missing out on all this goodness. You’ll be hearing a lot more about it on my Blog!! Sounds awesome! And so glad you mentioned it wouldn’t turn my face yellow! I was completely baffled as to why it didn’t! However, they do explain on their site how the other ingredients help counteract the properties in turmeric that stain your skin! I’ve been hearing so many good things about Turmeric. I didn’t realize how good it is for my skin. I would love to try this face scrub!